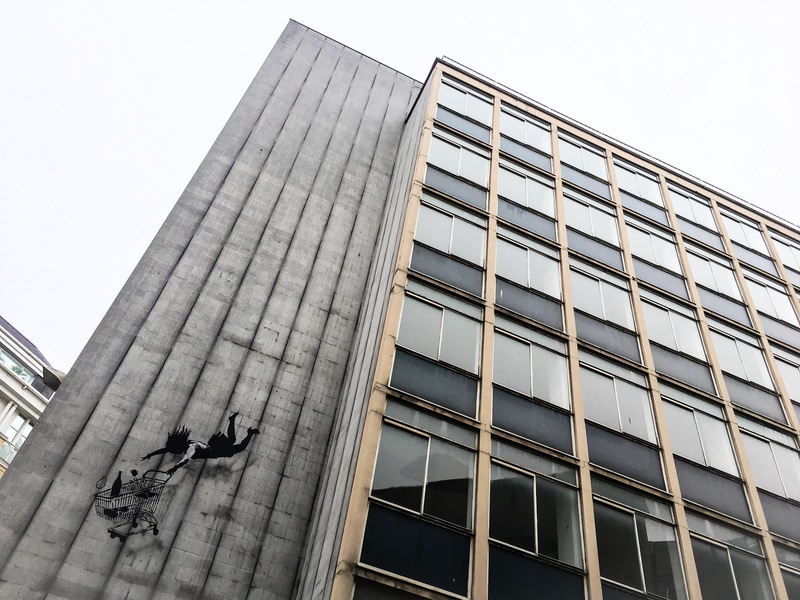 If you are a street art lover, visited London and have not seen any of Banksy’s work, consider that you have not been to London! Well, maybe not that dramatic but this is how I look at it and that’s why it was absolute must see for me in my first ever trip to London few weeks ago. “Well, well, Banksy is from England and there must be a handful of his work all over London” – was my thought as I was on my way there. I was quite relaxed about it and expected some of his walls just magically pop up around the corner as I was walking around the city for the first few days. 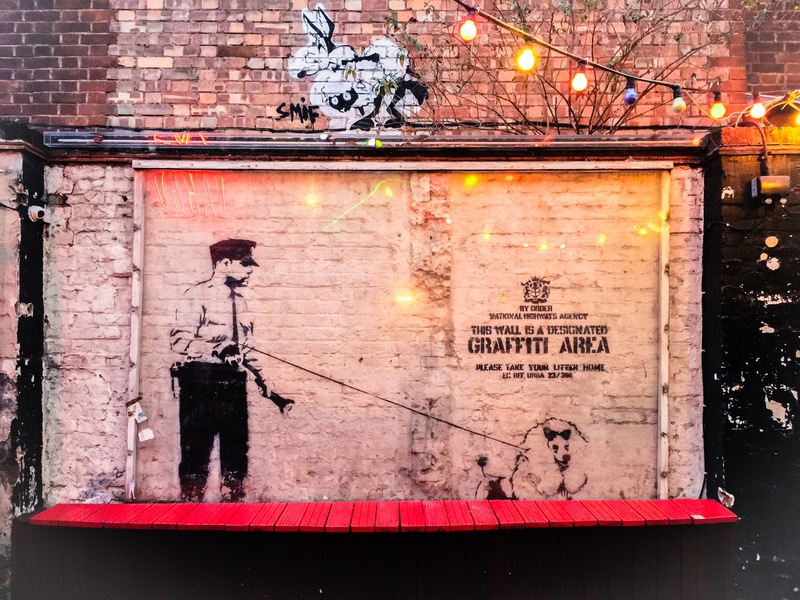 A week later to my surprise, not a single Banksy piece was spotted even after visiting Shoreditch – area known for it’s underground vibe and street art in London. I started to get worried as the trip was getting to an end and I am yet to find Banksy. 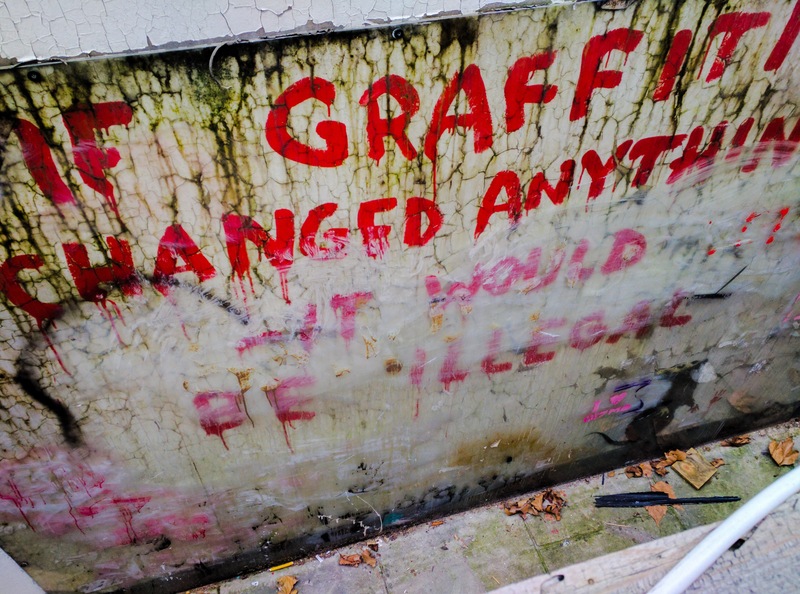 Finally, I got online hungry for any kind of “Banksy in London” piece of information I could find in Google. Bunch of articles come out in search but quite old and not relevant. What to do, what to do? 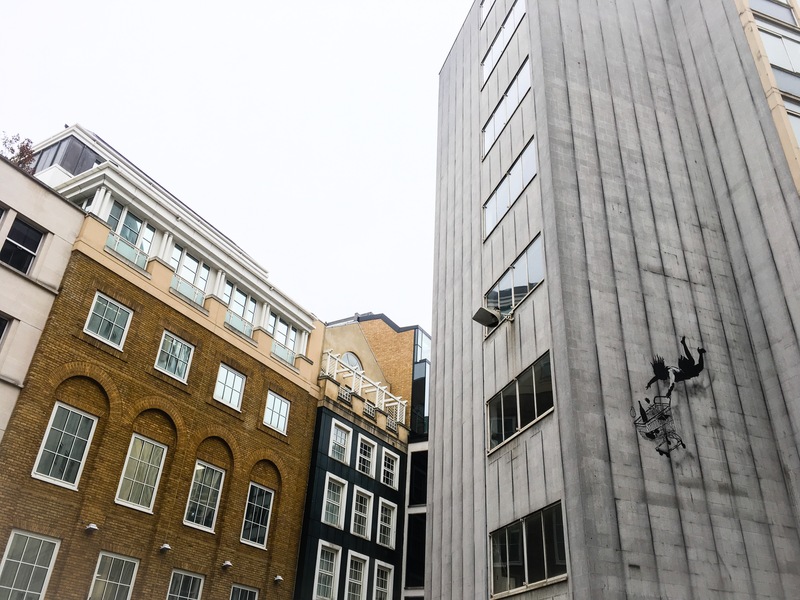 I kept searching until finally I found one trustworthy looking source – artofthestate.co.uk – cool site about all things street art. And tada! 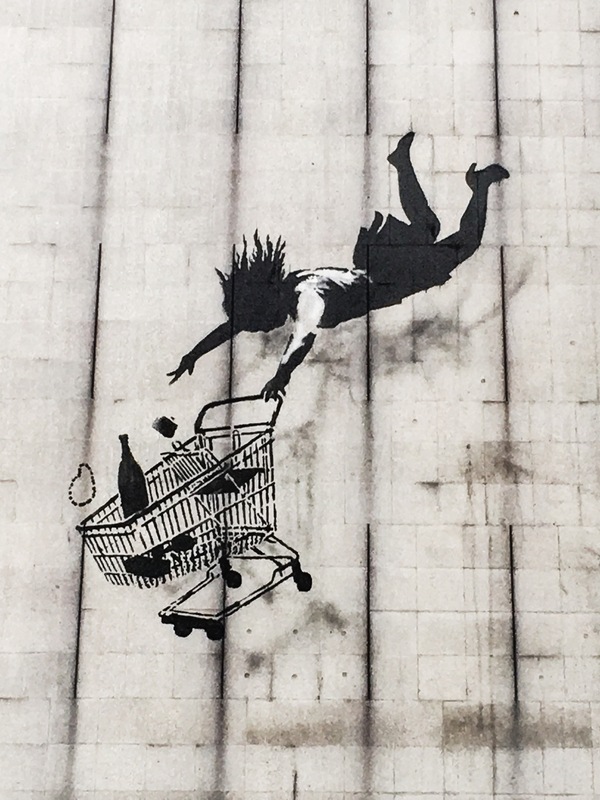 They share London Banksy Map on the site for those looking to explore all the sites on their own. Thank you Steve! 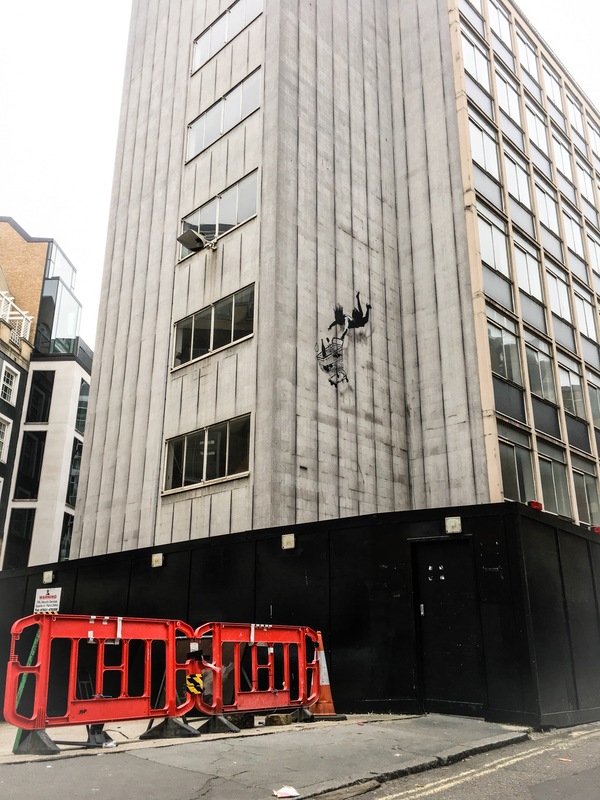 According to this map and other sources that I found online to be sure – there are about only 6 works of Banksy left until today in an entire London. I couldn’t believe the number – I expected something around 100+. But better then nothing!